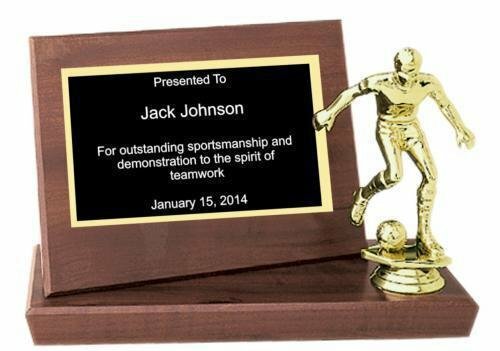 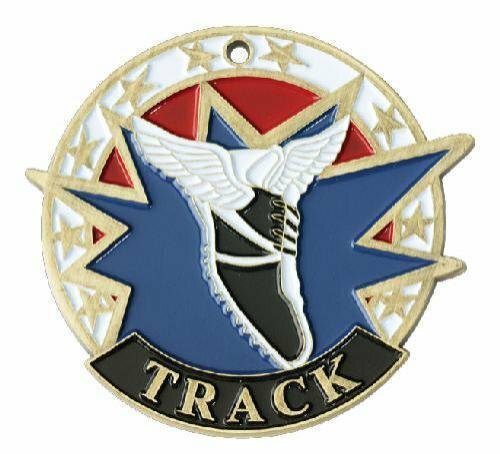 These track multi color sport resins give you two options for your award needs. 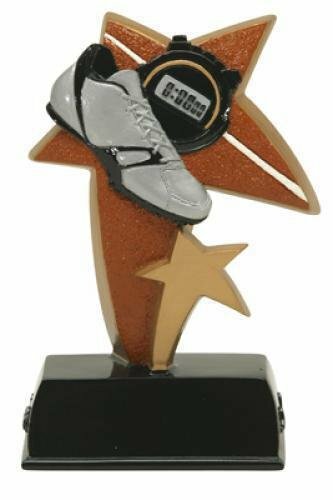 Both of the awards showcase track icons of a timers stop watch, running track and shoes. 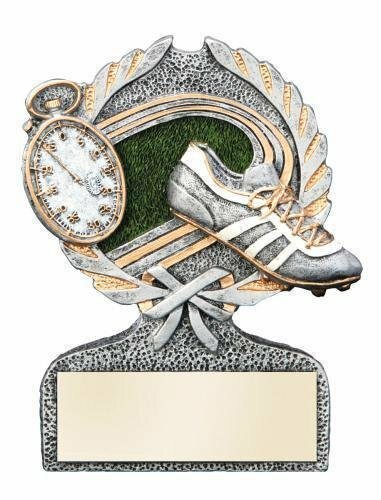 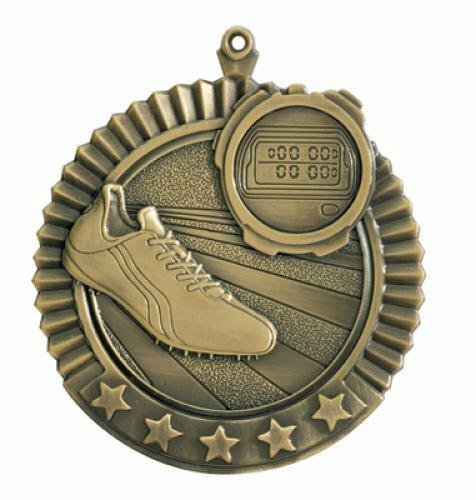 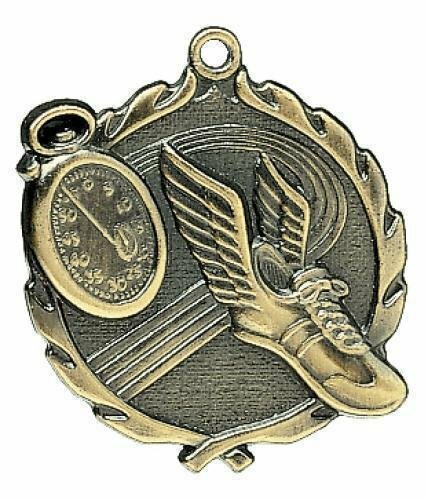 You can either chose the gold and pewter finish where the gold highlights different elements within the award or the full color version with the white faced timers stop watch that has gold numbering, the track shoes have gold lacing with white design marking while the background of the track with gold lane stripes complete the look. 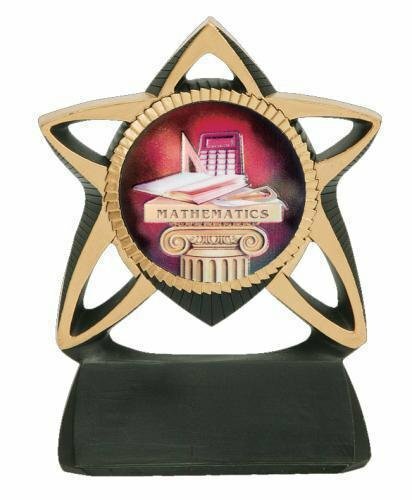 A wreath with a bow at the bottom bring the entire award together. 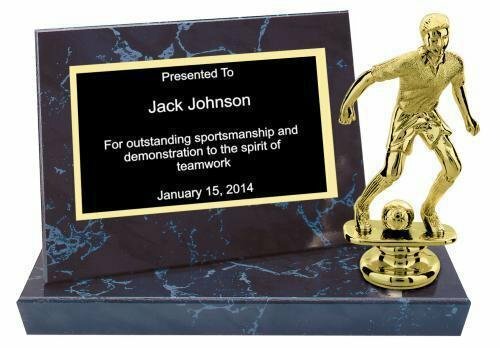 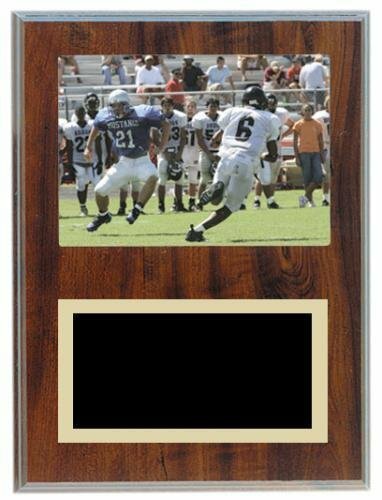 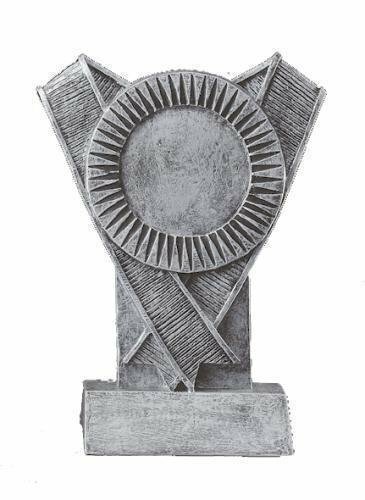 Standing 5" tall with plenty of room on the base for your engraving needs is sure to make either choice perfect for your next meet.